We supply and install quality aluminium shop front in and around Manchester area. This festive season if you want to give your business new look. Please do contact us for new shop fronts. 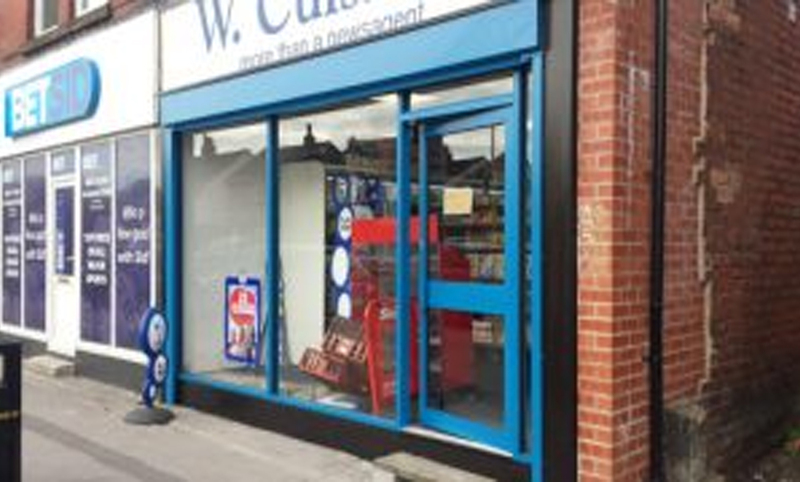 From frameless glass shop fronts to Aluminium we cater for all your needs when it comes to shop fronts and roller shutters. We can supply and install shop front and security shutters in very competitive package.